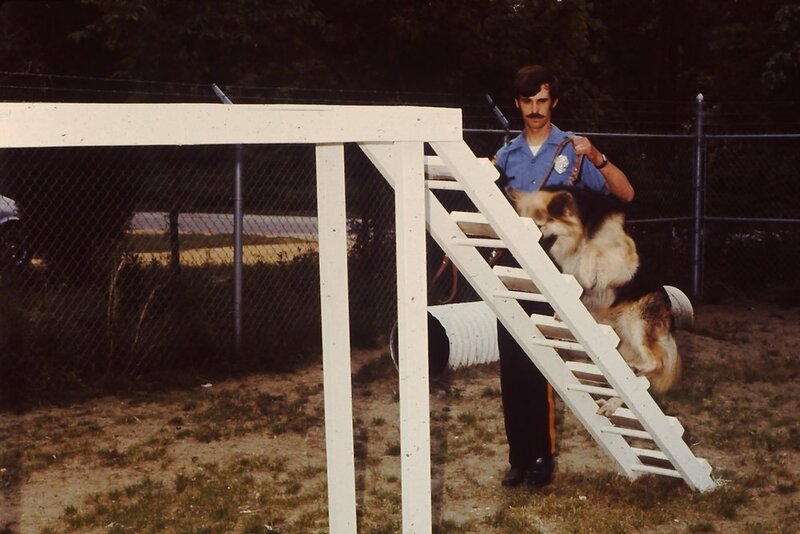 In the early 1970’s, a facility was built on Fostertown Road to house the newly formed Police K-9 Unit. This facility contained housing for four K-9’s as well as training equipment. 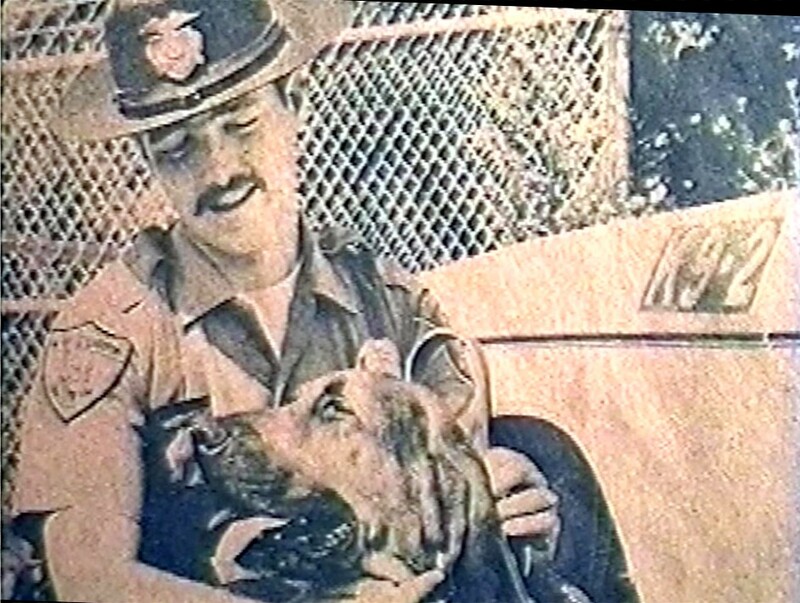 K-9 Judge was the first K-9 to serve the residents of Medford from 1971-1975. 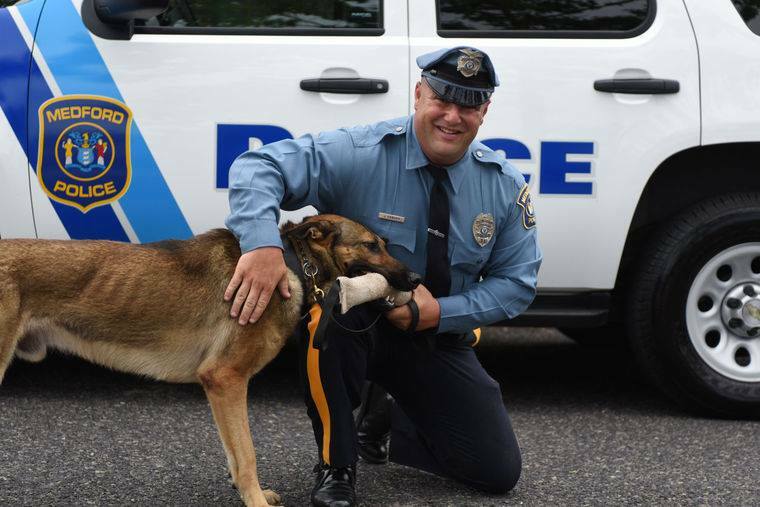 Since K-9 Judge, seventeen K-9’s have served the Township of Medford, currently K-9 Rio with his handler Cpl. Joseph Canuso and K-9 Hugo with his handler Officer Edwin McKemey serve the community. 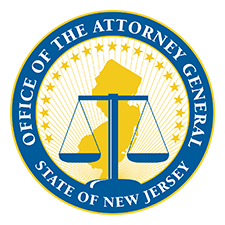 The current K-9 unit is crossed trained in patrol, narcotics and explosive detection.